Embark in the afternoon and get acquainted with your luxurious home-from-home before the Welcome Aboard Wine Toast in the evening. This is followed by a delicious Welcome Dinner. 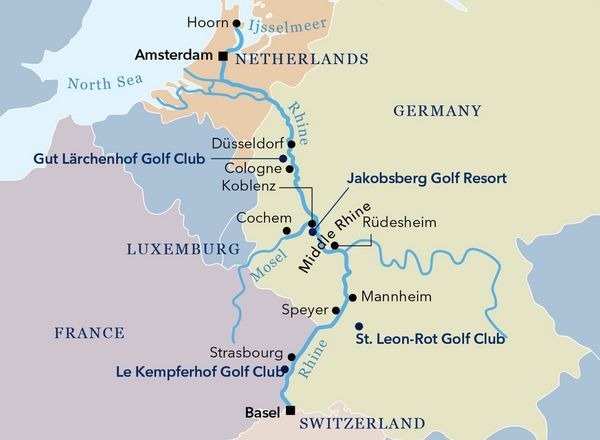 Your vessel arrives in Würzburg in the morning, where you can continue your exploration of the Franconian wine region. 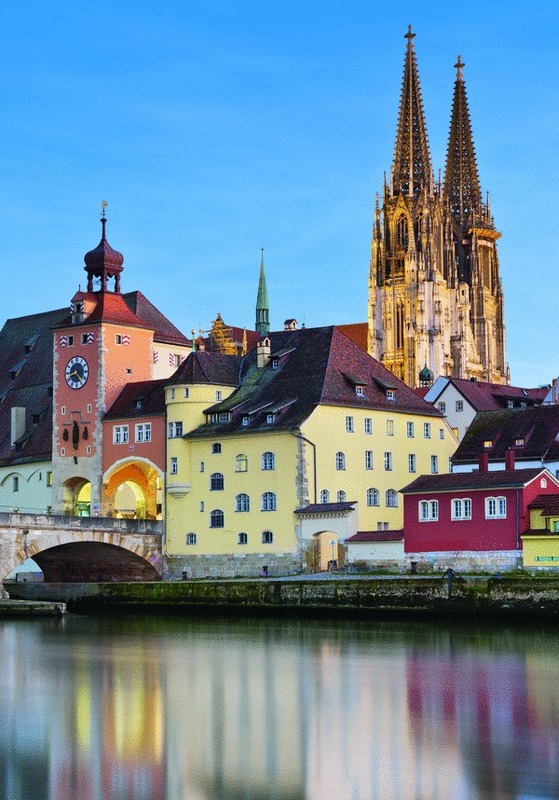 You can choose to join the optional Würzburg walking tour and wine tasting in the morning, which will take you to the town’s most beautiful sights and give you a chance to savor the region’s excellent wine. 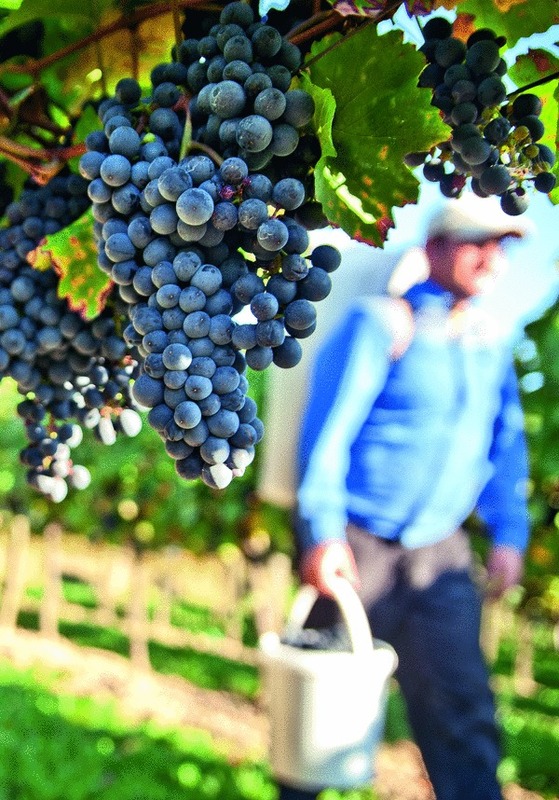 The continental climate, with warm, dry summers and cold winters, lends these wines their distinctive “personality”. 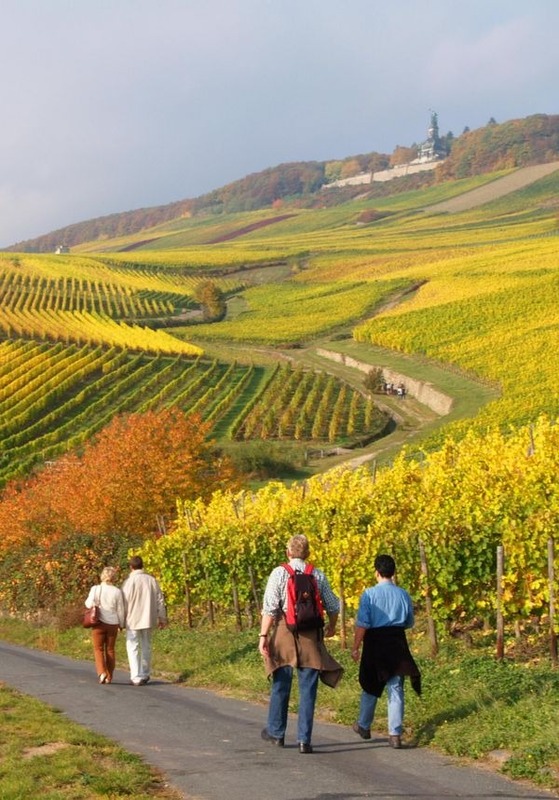 Fuller-bodied, less aromatic, often drier and earthier than most, the Franconian wines are considered some of Germany’s most “masculine” wines. 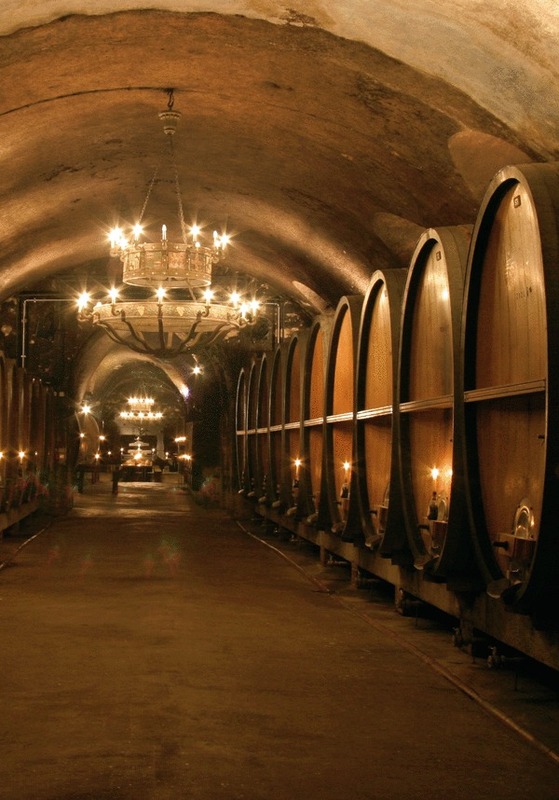 In the afternoon, visit a winery in the region and taste some of the best Riesling wines, along with regional specialties. In the evening, share your impressions with your fellow travelers over dinner. Early in the morning, your ship docks in Nuremberg. 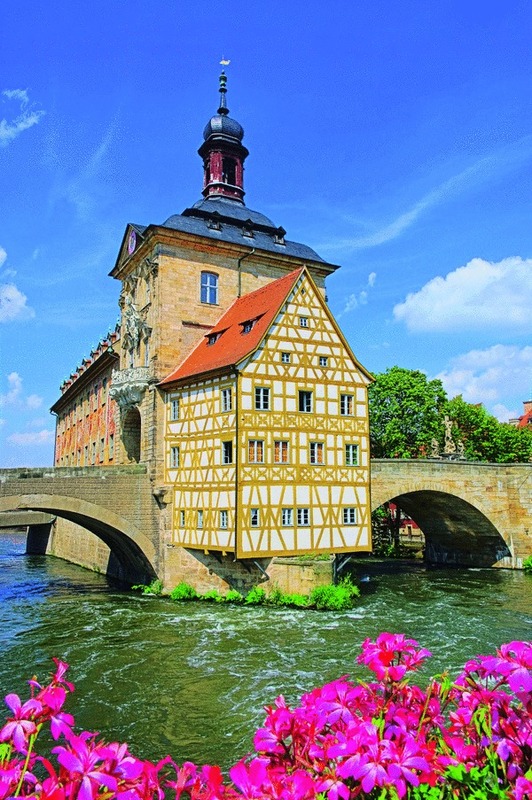 You can opt to join the city tour of Nuremberg or explore this Bavarian town on your own. 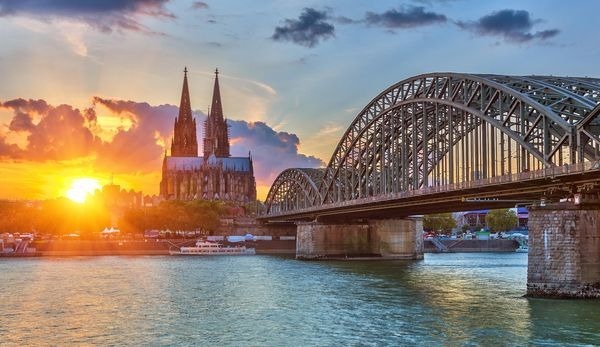 Its attractions include the romantic Old Town, the Palace of Justice (the venue of the Nuremberg trials), the Nuremberg Castle, and a lively farmer’s market. 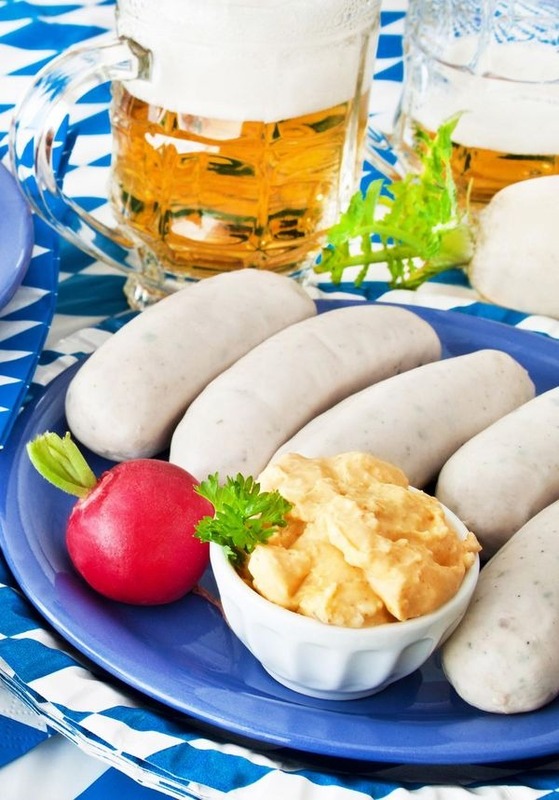 As part of your Nuremberg experience you will also visit a local craft beer brewery and taste culinary specialties. The vessel departs at midday. 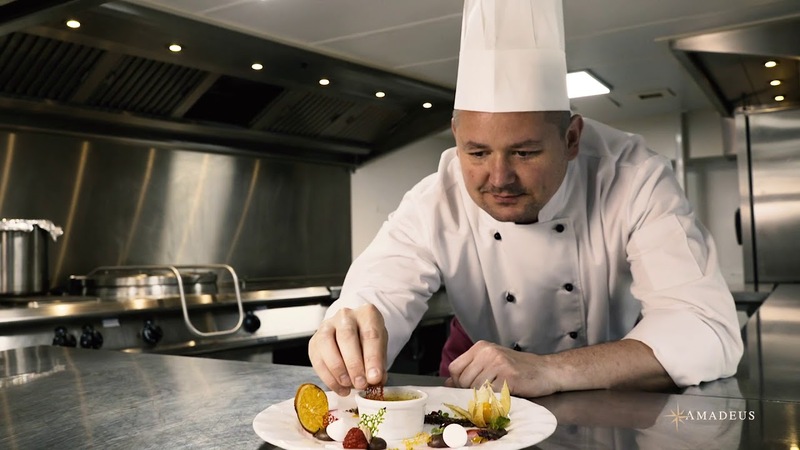 Back on board your floating hotel, your evening culminates with a rousing Oktoberfest celebration. 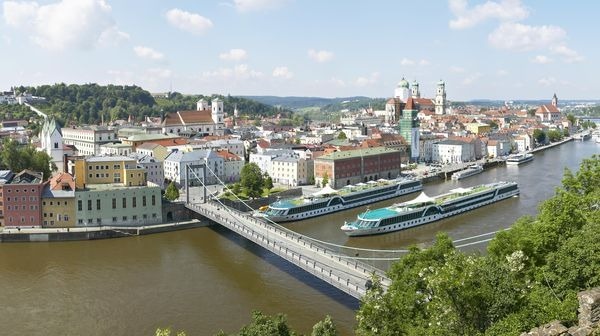 Your AMADEUS vessel arrives in Passau in the morning. After a leisurely breakfast, the crew bids your adieu and wishes you a safe trip home. The cruise is booked for 2019. Please check the 2020 dates.